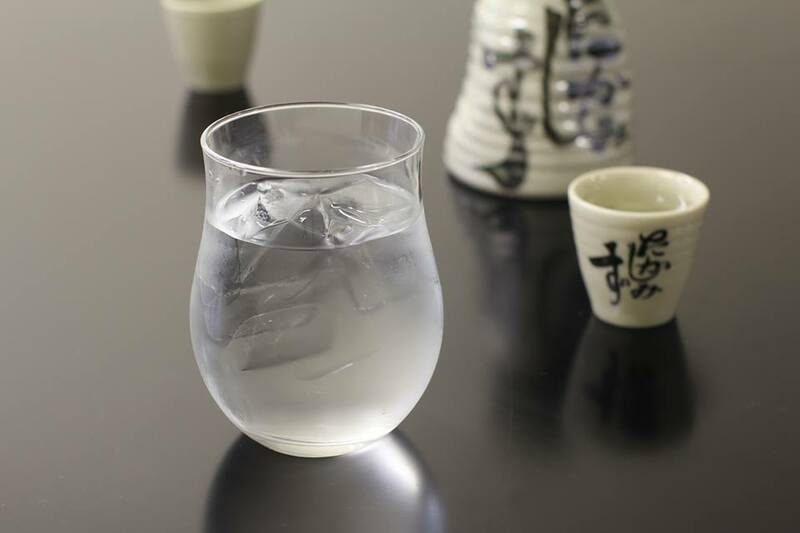 “Softened Water” (Yawaragi-mizu in Japanese) is a body-friendly way when you drink sake! If you drink water in the interval of drinking sake, the speed of getting drunk becomes slow since the concentration of alcohol in the body becomes low. Please remember the style of drinking “Softened Water” when you drink sake, same as “Chaser” in the case of Western alcohol beverage! Please enjoy Akita’s sake leisurely while drinking water in between.